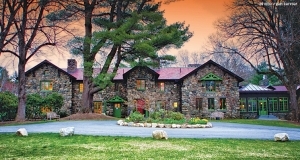 We are now a preferred vendor of the Willowdale Estate, Topsfield, MA! 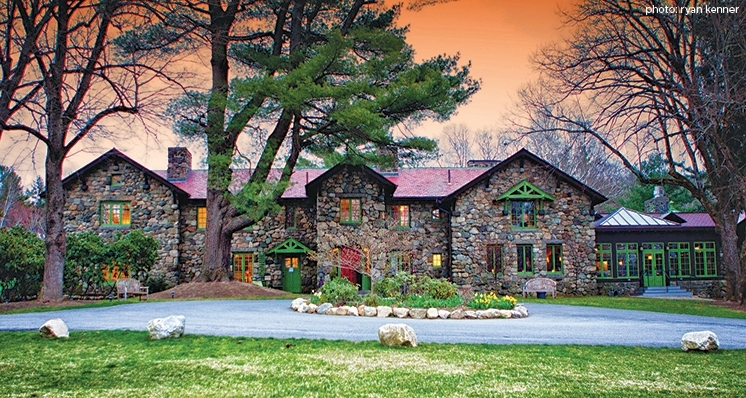 We are honored to have been accepted as a preferred vendor of the Willowdale Estate in Topsfield, MA! When you are planning your Willowdale Estate wedding. ask them about our preferred vendor special!